Ben mentioned yesterday in his post this case about a dentist using copyright to suppress speech. Going to the dentist is not particularly pleasant, but, at least, one does not usually expect to have to consult a copyright attorney before sitting in the chair. However, patients of a Manhattan dentist had to sign, before being able to receive any treatment, including emergency treatment, a confidentiality agreement which assigned to the dentist and her dental practice a copyright over any comments made about her or her practice. One of these patients was not satisfied by Defendant’s dental services and wrote about his dissatisfaction on Yelp and other sites allowing users to comment about services. According to the complaint, Defendant unsuccessfully asked these sites to remove Plaintiff’s comments, sent Plaintiff invoices purporting to charge $100 per day for the posting of these comments, and threatened to file a copyright infringement, breach of contract, and defamation suit if the comments were not removed from the sites. Several of the dentist’s patients filed a class action suit in November 2011 in the Southern District of New York (SDNY), claiming that, even if Defendant does indeed own the copyright in these comments, they were not infringing under the fair use defense of Section 107 of the Copyright Act. Defendant moved to dismiss but the motion was denied on March 27, 2013, by Judge Paul A. Crotty from the SDNY. On February 27, 2015, Judge Crotty rendered a default judgment in favor of Plaintiff. The case is Lee v. Makhenevich, 1:11-cv-08665 (SDNY). I will only write about the copyright issues in this case. This case is interesting because it is a textbook example of a case where a party is using copyright to attempt to suppress speech. 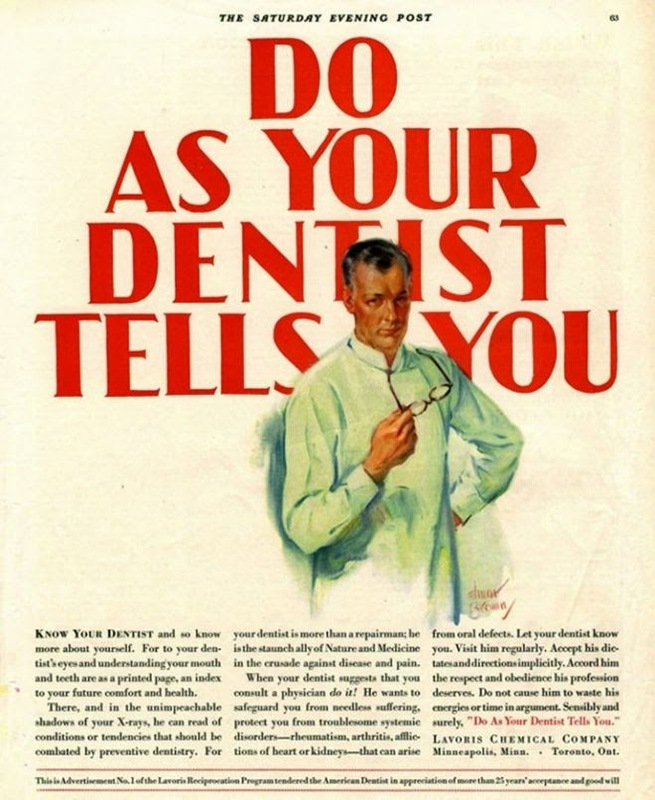 The agreement signed by Plaintiff read, in part, that in consideration for the dentist to agree not to provide any lists of patients or personal information to any marketing companies, the patient would “assign… all Intellectual Property rights, including copyrights, to Dentist for any written, pictorial, and/or electronic commentary.” The agreement claimed that dentists are able to provide such information to third parties because of a “loophole” in HIPAA, the federal medical data privacy law, and added further that “Dentist feels strongly about Patient’s privacy as well as the Practice’s right to control its public image and privacy.” The agreement would last five years from the date of the dentist’s last service to the patient, or three years after the termination of the dentist-patient relationship. HIPAA, however, forbids covered entities, such as MDs and dentists, from disseminating patient information for marketing purpose, so there is no need for such agreement to protect patient’s privacy. The complaint argued that, since there are no “loopholes” in HIPAA, the assignment was null and void for lack of consideration. Judge Crotty agreed. In his March 2013 order, Judge Crotty referred to all these actions as “aggressive and threatening conduct.” Indeed they were. After Plaintiff had published negative comments on both Yelp and DoctorBase, he first received a letter from “North East PC/Attn Urgent/Legal” [catchy title, eh?] threatening him with a $100 000 lawsuit because he had violated the agreement. The letter, signed “Corporate Practice”, informed Plaintiff that the letter “shall serve [him] as the only notice prior to litigation” and contained a draft of a complaint which appeared ready to be filed, if the Plaintiff did not comply with the letter’s demands. The office of the dentist also sent Yelp and DoctorBase DMCA takedown notices, telling them that the dentist owned the copyright in the comments and asking them to take the comments down. On October 17, 2011, Plaintiff received a letter from Defendant’s attorney, which stated that his comments posted online included damaging inferences which denigrate, defame, and cast aspersions upon the dentist and the dental office” and that “according to The Ethics of Medical Justice / Dental Justice Agreements, under the Code of Internet Ethics, your comments are not considered constructive commentaries but rather as personal attacks to the office's well-being and reputation.” Medical Justice is the company which had written the agreement used by Defendant. The Center for Technology and Democracy filed a complaint in November 2011 with the Federal Trade Commission asking it to investigate Medical Justice, and the company has since stopped proposing such agreements to dentists and MDs. But after having claimed that the comments infringed her copyright, and after having threatened to sue Plaintiff for copyright infringement, Defendant argued that there could not be a copyright infringement suit at all. In her memorandum of law to support her motion to dismiss, Defendant had claimed that the suit had to be dismissed because a copyright registration is a pre-requisite to any copyright infringement suit, but that Defendant had not registered her copyright in the comments. Instead, Plaintiff claimed that “non-commercial use of copyrighted materials for criticism and comment is a paradigmatic fair use that is not infringing” and that “[t]he posting of [his comments]… can have no effect on their potential market or value because no such value exists.” On February 27, Judge Crotty agreed on that point. Plaintiff also sought a declaration that the agreement’s promise not to publish criticisms, the purported acquisition of copyrights in the comments, and the assertion of copyright claims, constituted breaches of fiduciary duty, violations of dental ethics, and were subject to the equitable defenses of unclean hands and copyright misuse. Judge Crotty agreed with Plaintiff on these points as well, and awarded him $4,766 in damages. Thank you, Marie-Andree, for the further explanation of this case and for posting the supporting documents in the case. I can now see from the 'Mutual Agreement' that "This assignment shall be operative and effective from the time of creation (prior to publication) of the commentary". This answers the point raised in my comment on Ben's earlier post. Thank you for your enlightening comments on this obscur case. This dentist was foolish to use copyright claim to mute negative comments. Eric Goldman and another law professor did fight the kind of contract that was sold to practitioners. I recently wrote a small piece on the way a restaurant manager turned a negative comment on his favour.